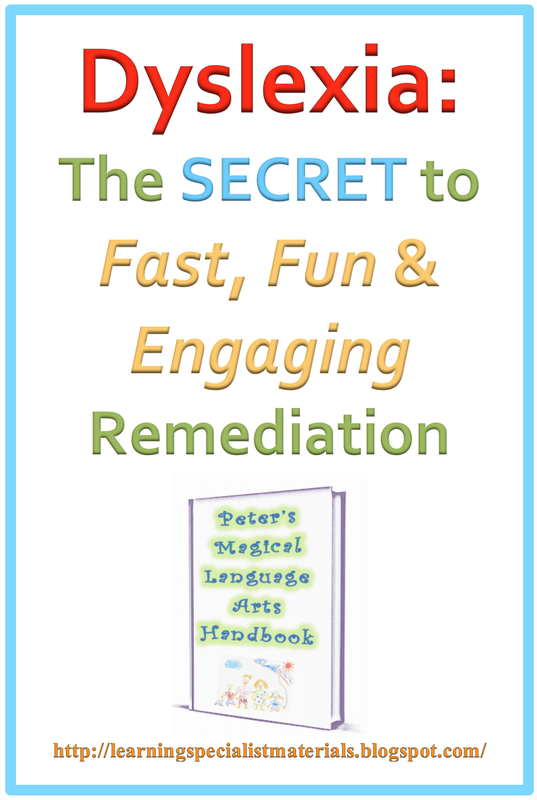 Do your students have trouble remembering all the phonics, grammar and spelling rules? Do you have to continually review past lessons to assure that struggling readers know the foundational skills? Do you find that one day a student has mastered a concept and the next day you have to start at square one? Having to continually review the same old stuff can be a boring chore for everyone involved. However, one of the most effective methods I have employed with my students is helping them to create their own colorful, language arts handbook. What’s more, this activity can be fun, engaging, and memorable. What Format Should be Used? I find that it is best to be flexible. Let each student select from doing his or her handbook on a computer or by hand in a photo album, blank book, binder or a notebook. What are the Secrets to Making a Student Created Handbook Work? Make this project exciting and be enthusiastic! Let each student come up with their own fun name for their handbook and allow them to create their own colorful cover. Give clear directions and provide sample pages. Allow your students to use a large selection of art and craft supplies such as paints, magazine clippings (to make a collage), stickers, sparkles and more. Encourage your students to share strategies and ideas. If needed, break the page into labeled sections so that your students know what they have to include on each page. Teach students to place a single concept on each new page. If there are a series of steps required to learn a task, help the students define a color-coded sequence of steps. Encourage them to use a numbered list, web, or flowchart. 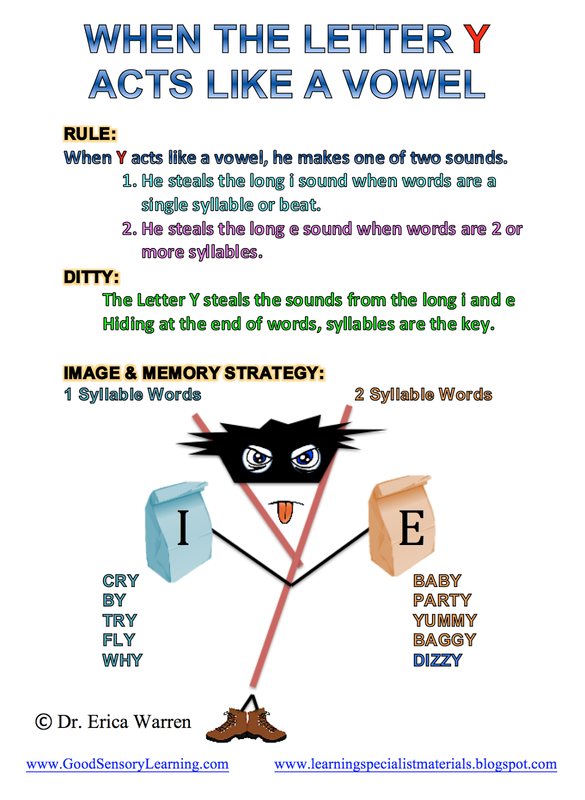 Integrate both visual and auditory mnemonics, rhymes, raps, and ditties on each page. Include sample problems or examples on each page. If the student is highly kinesthetic, encourage them to come up with a hand clapping routine or dance for the rhymes, ditties and raps. I would love to hear your thoughts. Please share them below this blog post. Can Hemisphere Integration Exercises Help Students with Dyslexia?